Billionaire Jack Ma shares what type of people you should and shouldn’t work with. Jack Ma is a Chinese Internet entrepreneur. 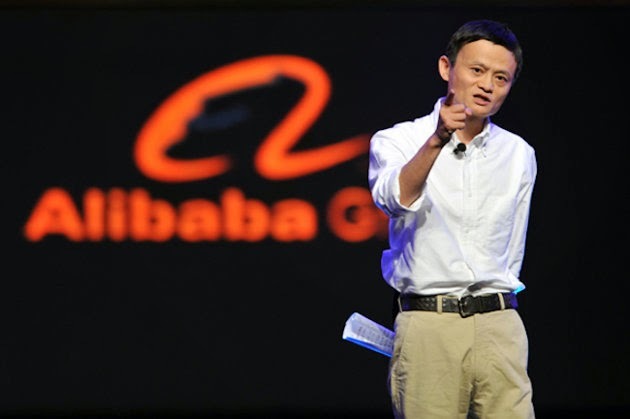 He is the Executive Chairman of Alibaba Group, a family of highly successful Internet-based businesses. He is also the first mainland Chinese entrepreneur to appear on the cover of Forbes Magazine and ranks as one of the world’s billionaires. Don’t work with people who are selfish. They only care about themselves and disregard the contributions by others. Don’t work with people who do not have a purpose in life. They are materialistic and only care about earning money. Don’t work with people who lack compassion. They are greedy and selfish and working with them will be unhappy. Don’t work with people who are pessimistic. They will diminish your positive outlook. Dont work with people without any life principles. They don’t believe in dreams and can easily succumb to temptations and give in to challenges in life.